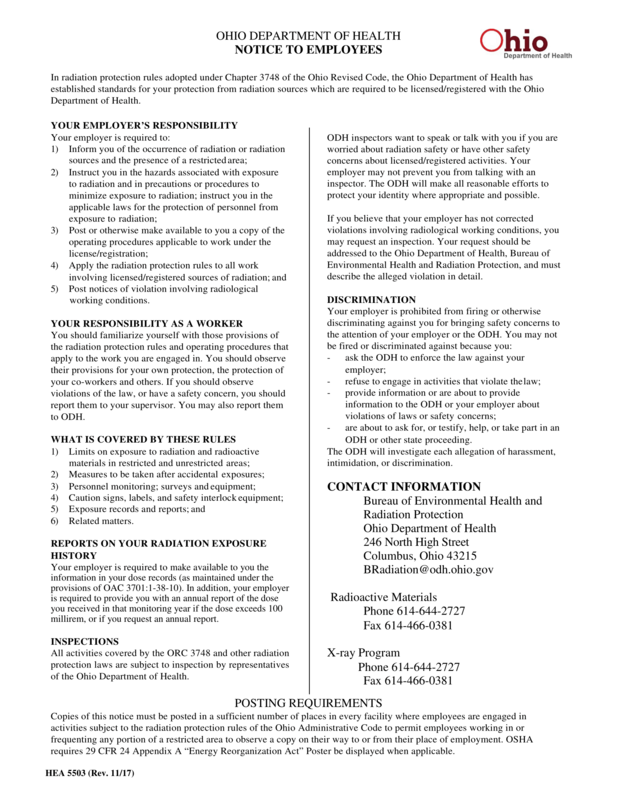 The Ohio Department of Health has revised the 'Notice to Employees' document (https://ccdc-usa.com/noticetoemployeesupdate). Your office is required to print two copies; one to post where all employees may be able to review it, and another to store in your Radiation Manual. 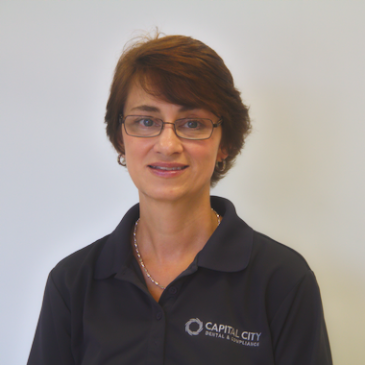 If your office has a Radiation Guidelines & Regulatory Procedures Manual ® from Capital City Dental & Compliance - you should place a copy of the document in 'Section 3' of your manual. You may discard the existing copy to prevent any confusion. Larger office's may wish to post additional copies in order to make it more accessible to all employees.